Chiantino is traditionally handmade in the mountainous section of southern Germany known as the Allgäu. 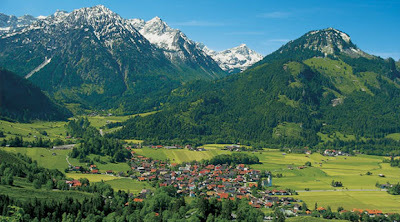 This is Germany’s premiere dairy region, with thousands of years of tradition in cheese making craftsmanship. 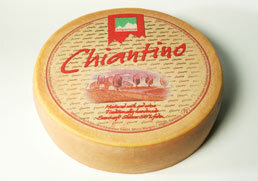 Chiantino is one of the fine washed-rind cheeses that are prevalent in the Alps. This cheese develops a more distinctive aroma and full-bodied flavor as it matures. It starts out semi-soft, with mild aromas and creamy, buttery flavor. Within a few months, the rind develops its characteristic “earthy” aroma and flavor. The mouthfeel is especially pleasing, smooth and creamy like Gruyere, but moister, and none of the graininess that Gruyere can have. 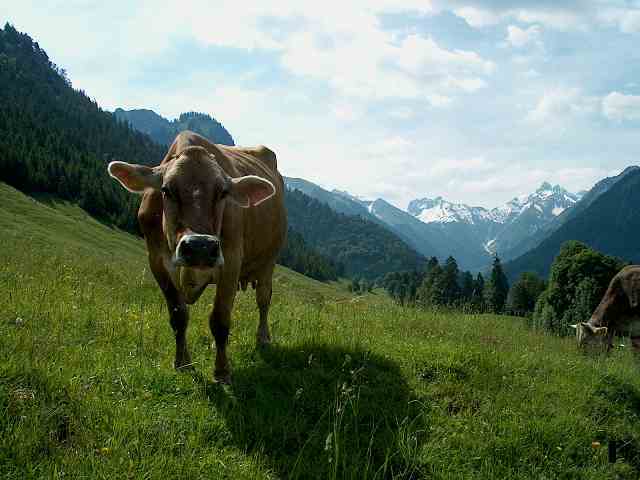 Chiantino is made exclusively from pasteurized cows milk from tiny herds that graze the old fashioned way, eating only natural grasses and alpine flora. 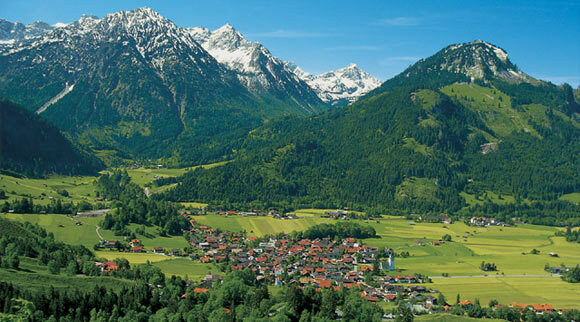 Although Germany does not share a border with Italy - there's a sliver of Austria in between - the Allgau is less than 50 miles from Italy and the two cultures have long intermingled. That's how Chiantino gets gets its unique, natural rind - and its name.